Argentina is a very eclectic country. It ranges from their soccer passion, to their love of dancing and life in general. Nowhere does Argentinian society express their emotions in a more emphatic manner than in Argentinian music. Argentina's musical history dates back over 500 years. 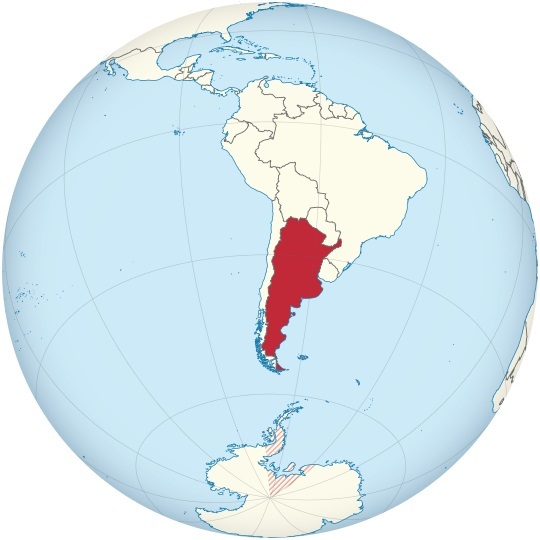 It started in the capital city of Buenos Aires, which has extensive European history. The Polish Polka, the German folk music, and also the Italian opera were very early influences. The Tango is the most popular form of Argentinian music, more than 100 years after its creation. Tango came about from the aforementioned European musical influences, it started in the mid 19th century in Buenos Aires, with Carlos Gardel as its most prominent performer. Atahaupa Yupanqui was a well-known folk music performer in the early 20th century. The Argentinian music form currently with the largest audience is Rock. During the 1970s, groups such as Soda Stereo, Los Prisioneros, and singers such as Laureano Brizuela and Miguel Bose brought Rock into the Argentinian mainstream conscience. The Rock capital of Latin America is Buenos Aires; many music raves and concerts take place there. The 2013 Creamfields music festival drew 70,000 fans; a world record. Electronic music is gaining in popularity over the past ten years as well. Internet stations from any favorite genre, from Argentinian music to many other forms, can be found at hit-Tuner.net - Listeners can receive every single station worldwide, making the world a place full of music. Log in today!